Mineral oil recycling unit: principles of operation - ! Equipment for Transformer Oil Reclamation. GlobeCore. 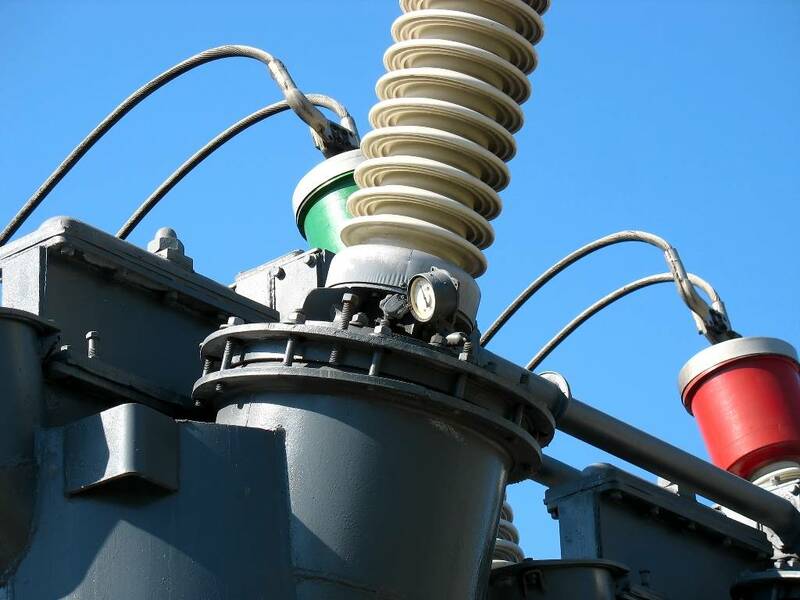 Schedule of testing power equipment also depends on the operating conditions and general state of the transformers, as well as the results of previous inspections. Detailed information on these subject is given in local manuals, developed by the chief electrical engineer or another authorized person..